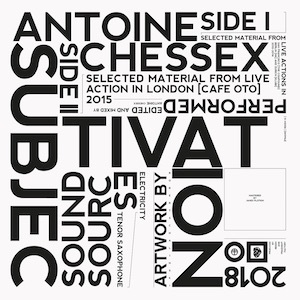 Subjectivation is the new solo album from Swiss artist Antoine Chessex. Produced by Rekem Records (GR/UK) and Fragment Factory (DE), it features some of his most direct and developed work to date. 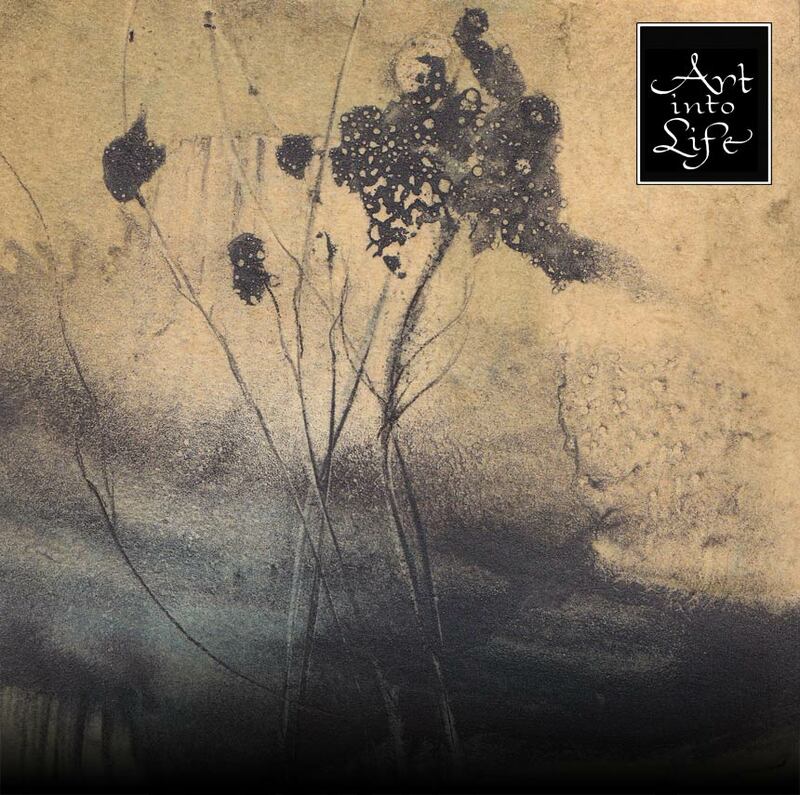 Using material from solo live performances in San Francisco, Berlin, Zurich and London between 2010 and 2015, the sides of this record distill the touchstones of Antoine's sonic language into two sharp and forceful statements. The first side opens with a formidable tour-de-force, a developing field of distortion in which tenor saxophone adds on a metal-tinged sludgy tonality, wedged through dense masses of sound. Following on the second side, are some subtly executed sonics, documented at London's Café Oto. Here it is Chessex's multiphonics taking centre stage, a rapid-fire of voices from the horn that gets enveloped in a back-and-forth between electroacoustic structures, psychoacoustics, and pure tone. Connecting the two sides is a meticulous attention to the different levels that operate within sound, and a compositional hand that favours intensity and depth, making this one of Chessex's most definitive statements. Antoine Chessex is a multifaceted composer and sound artist who works across a number of areas within adventurous sonic practices and art.